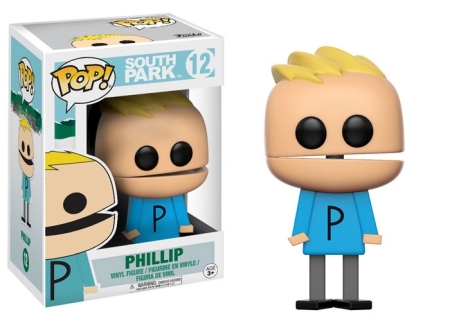 The long-awaited Pop! 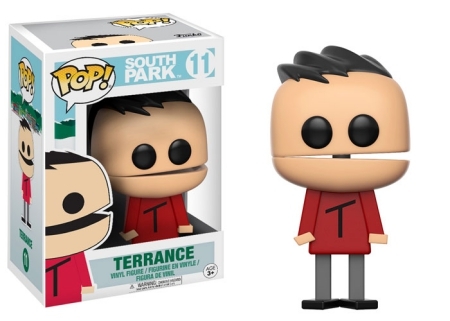 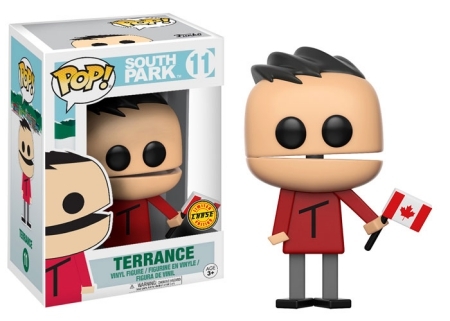 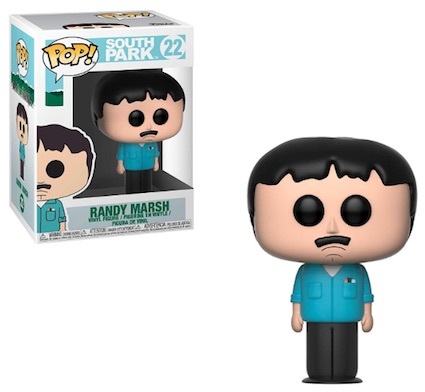 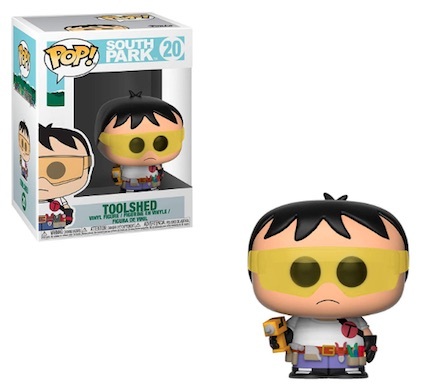 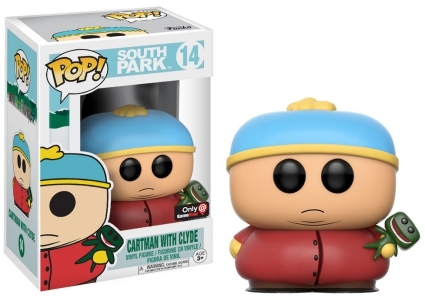 debut for those mischievous boys has finally arrived with Funko Pop South Park vinyl figures. 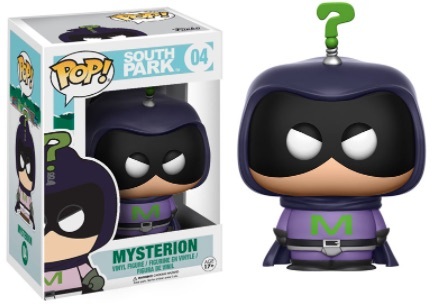 Get your South Park collection started with Cartman, Butters and even Mysterion! 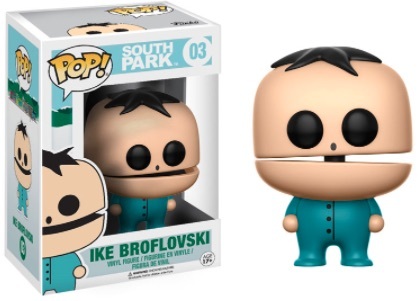 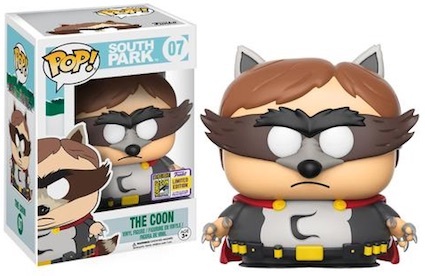 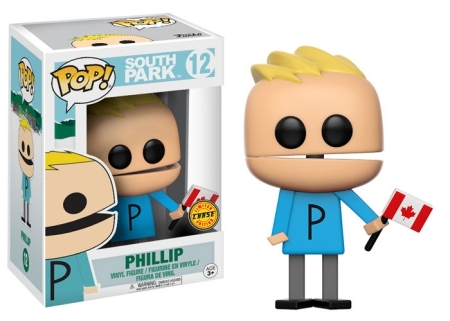 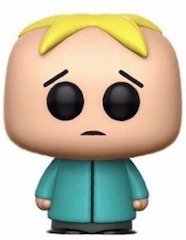 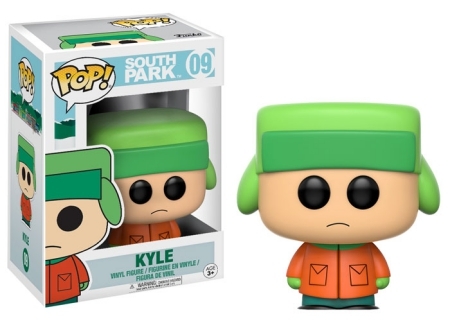 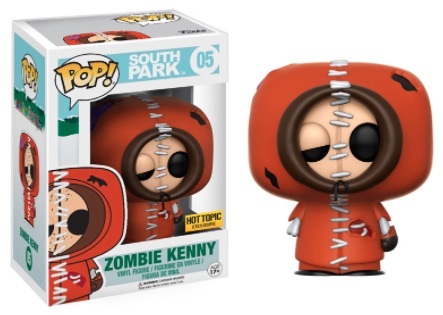 The first wave of Funko Pop South Park includes main figures for the unhinged Eric Cartman, lovable Butters, and Kyle's Canadian brother, Ike Broflovski. 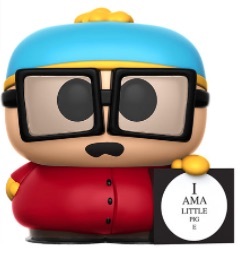 The Cartman figure pokes fun at his Season 3 experience at the eye doctor in "The Succubus" as he holds a sign that reads "I ama little pig e."
Shop for Pop South Park Figures on Amazon. 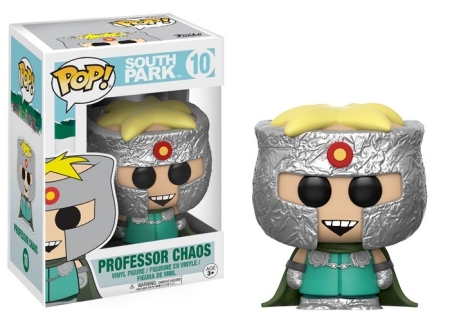 Announced at the 2017 New York Toy Fair, the second installment includes Stan, Kyle, Professor Chaos, Terrance and Phillip. 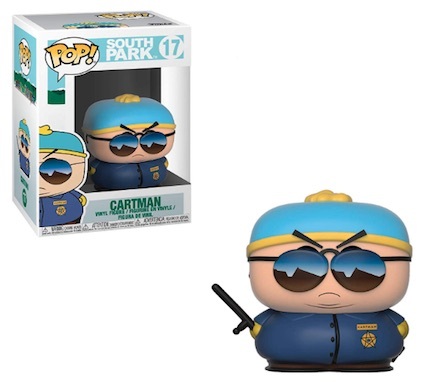 Funko Pop South Park wave three offers cop Cartman, plus Chef, Kenny, Randy, Mr. Garrison, and Mr. Hanky. 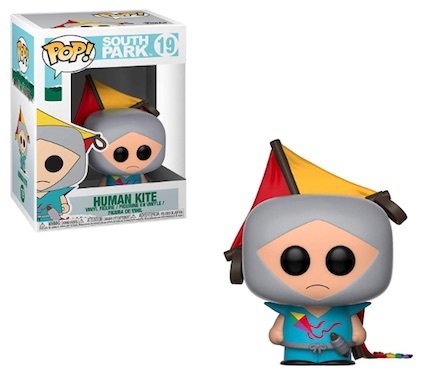 Themed options include Human Kite and Toolshed. 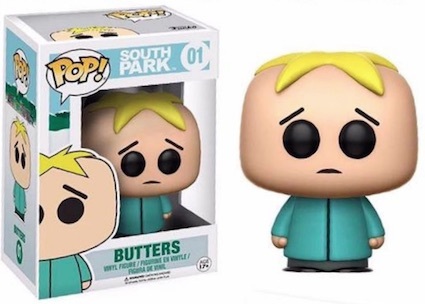 While most Pop! 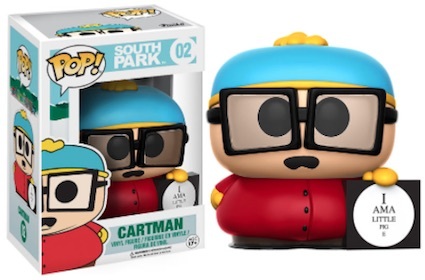 sets are rolled into larger lines like Pop Television or Pop Movies, Funko Pop South Park is one of the few to get a fresh start on numbering with their own set. 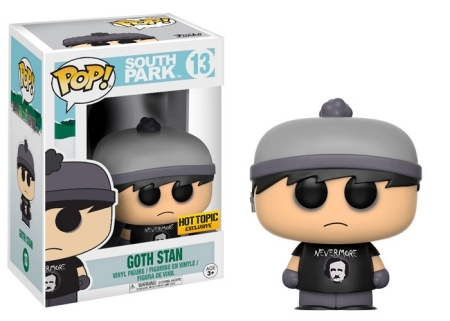 This likely speaks to the plans for the brand as only the biggest franchises—like Star Wars, Harry Potter and Game of Thrones—receive their own line. 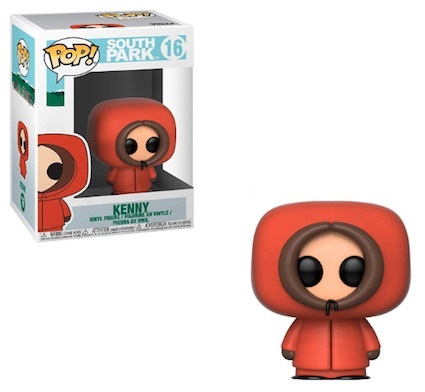 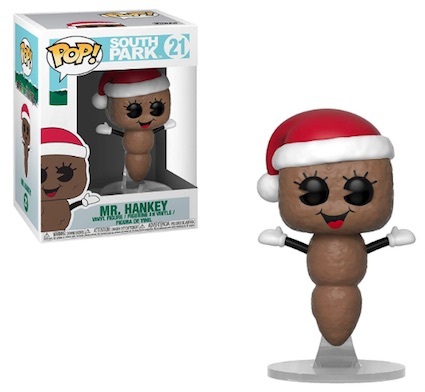 Collectors are probably aware that these are not the first mini figures to tackle South Park. 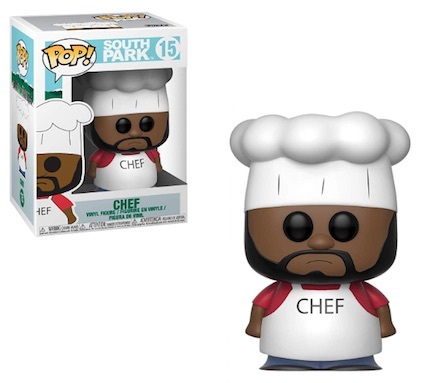 Kid Robot has also produced popular vinyl options for many of the characters in the show. 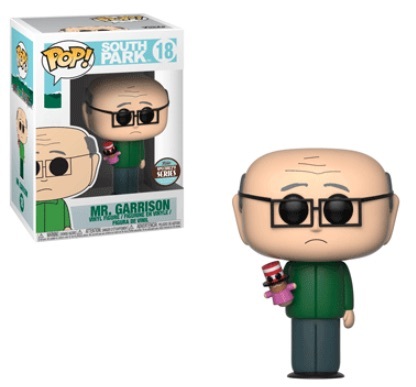 Click the listings or images below to shop specific figures on Amazon or eBay. 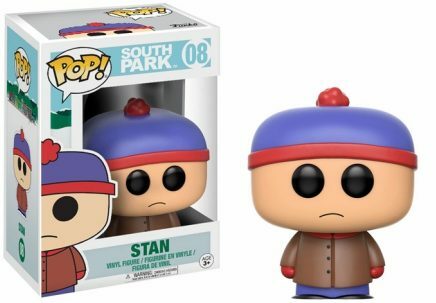 SDCC 2017 EXCLUSIVE FUNKO POP! 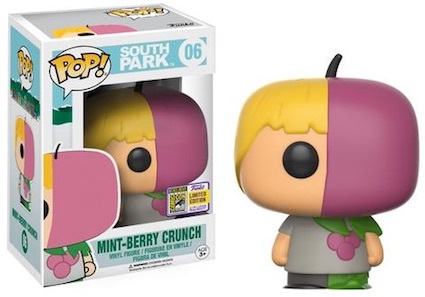 Television South Park: Mint Berry Crunch IN HAND!